Daylight Saving Time updates are available for 99A and 99B clock controllers sold prior to 2006. Congress has changed the Daylight Saving Time calendar, effective March 11, 2007, as part of the Energy Policy Act of 2005. Historically, Daylight Saving Time (DST) has started on the first Sunday of April and ended on the last Sunday in October. As a result of the new legislation, DST will begin on the second Sunday of March, and end on the first Sunday in November. Your clock has an automatic reset controller which relies on calendar based rules for the Daylight Saving Time changes. 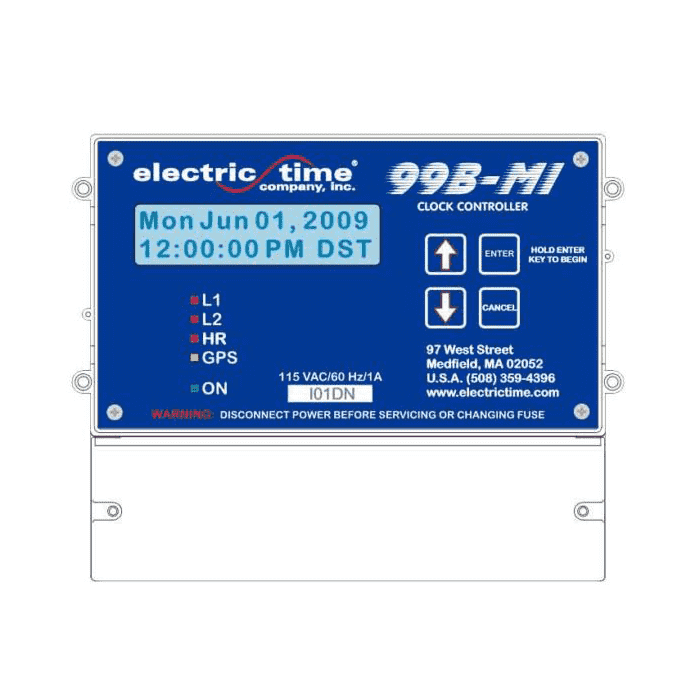 The 99A automatic tower clock reset controllers and the 99B automatic tower clock reset controllers (pre-2006) calendars need to be updated to provide the proper time. The 99A’s require an eprom change – a small chip on their internal electronics board. The 99B’s require a software change, which is done via hookup to a laptop computer. Each change takes approximately 15 minutes. If you have a Type 99A Tower Clock Controller that is not updated as of the second Sunday in March you may manually reset the time ahead one hour. It will “spring” ahead another hour on the first Sunday in April and will need to be manually set back an hour. If you have a Type 99B Tower Clock Controller (installed prior to January 1, 2006) you can disable DST and manually set the clock ahead one hour on the second Sunday in March. By disabling DST it will not change again on the first Sunday in April. Please feel free to contact us on how to manually set your controller or to schedule for a visit by one of our technicians to update your controller to the new rules. 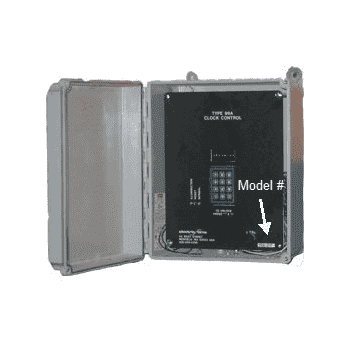 When contacting us – if your control is a Type 99A – please inform us on the model number located on the front panel.